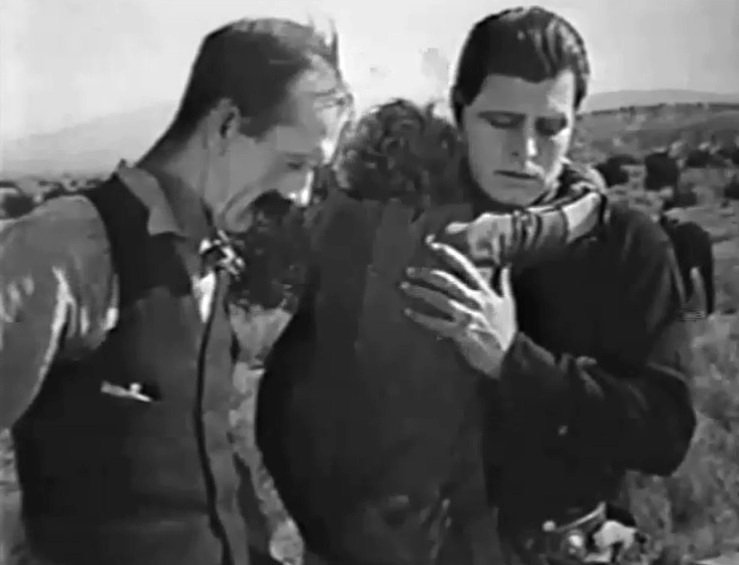 Jack Hoxie pledges to take care of a prospector's son before the man dies from shooting wounds. 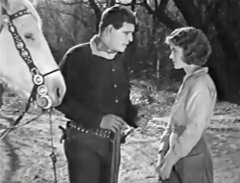 Jack Hoxie must find the killer before he disappears with the prospector's gold. 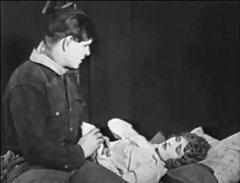 A young woman also searches the killer for motives of her own. 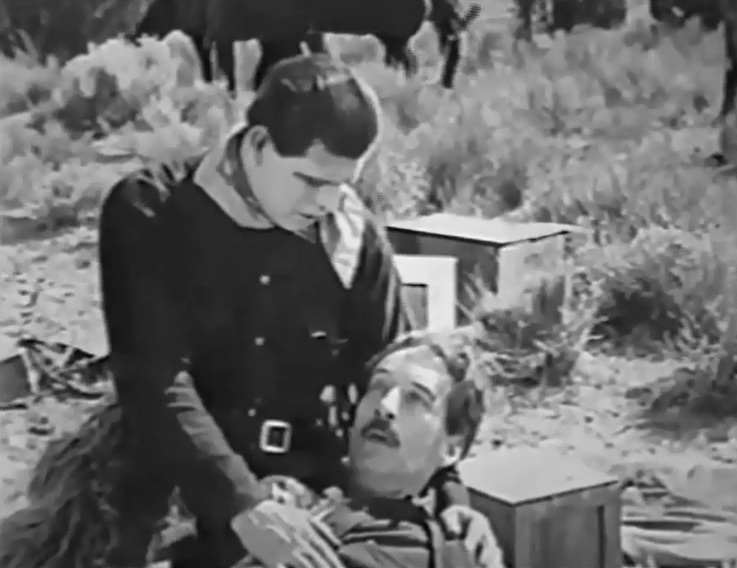 Jack Hoxie comforts a fatally wounded prospector in "The Desert Rider" (1923). Jack Hoxie pledges to take care of the prospector's son in "The Desert Rider" (1923). 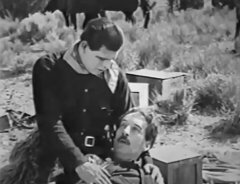 Jack Hoxie helps an exhausted Evelyn Nelson in "The Desert Rider" (1923). 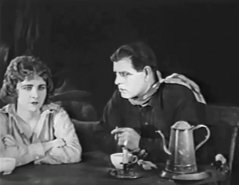 Jack Hoxie listens to Evelyn Nelson's story in "The Desert Rider" (1923). 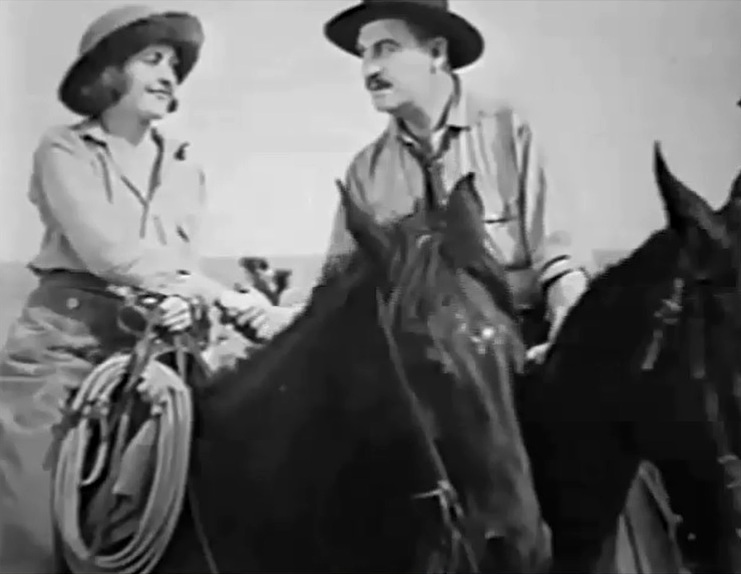 Jack Hoxie and Evelyn Nelson start liking each other in "The Desert Rider" (1923). 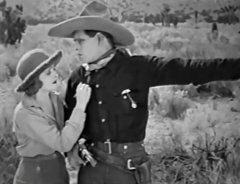 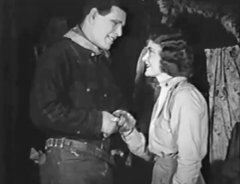 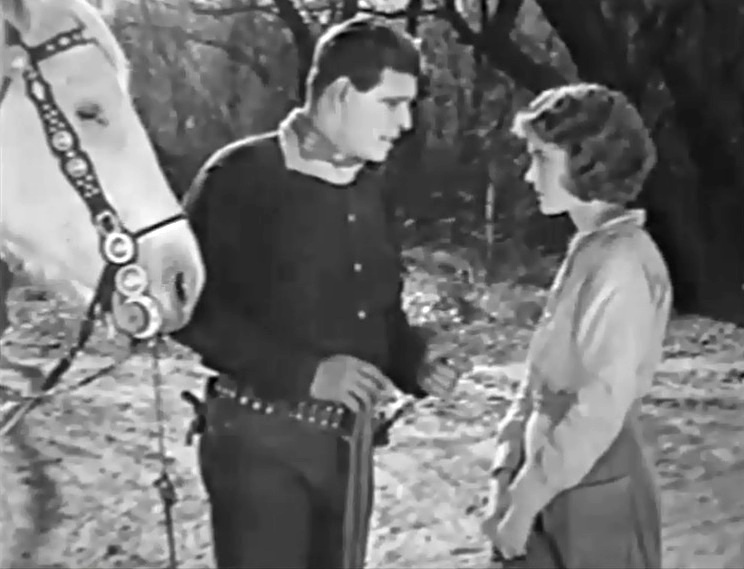 Frank Rice shows a sheriff's badge to Evelyn Nelson in "The Desert Rider" (1923). Frank Rice and Evelyn Nelson make pals in "The Desert Rider" (1923). 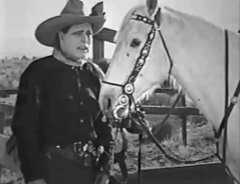 Jack Hoxie shares his frustrations with Scout in "The Desert Rider" (1923). Jack Hoxie confronts Frank Rice in "The Desert Rider" (1923). 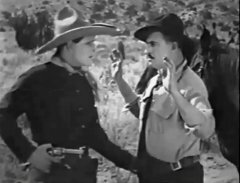 Jack Hoxie is not interested in Evelyn Nelson's explanations in "The Desert Rider" (1923). 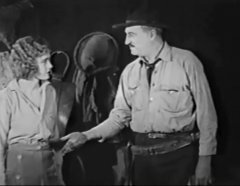 Evelyn Nelson is not interested in Jack Hoxie's explanations in "The Desert Rider" (1923).